No more having to share a bench with strange ghost people! There is almost too much news to fit! This has been a very busy week – it’s biggest item is an odd video featuring Pokemon hero Pikachu getting into trouble. Also, check out the awesome park bench! 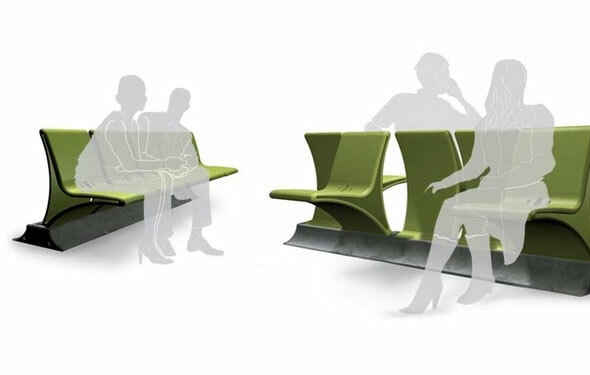 You no longer have to dread the idea of someone sitting on your favorite bench: This modern bench design ought to help you out! Do they have monthly bills on that list? If you’re trying to up your fitness game, check out these tips on working out your chest. This Texan woman has a 1.3 million bill for her electricity! Things come bigger in Texas – her beefy PC is the size of a trailer! extremetech pits the iOS and Android phones against Microsoft’s Windows Phone 8.